You may not have to wait for the likes of ASUS' Zenbo to cross the ocean before you can get an affordable your own home robot. Mayfield Robotics (one of Bosch's startups) has taken the wraps off of Kuri, a 20-inch-tall robot companion that promises to play nicely with your smart Kid and home. It can answer questions with a human-like touch facial expressions, head gestures and sounds), watch over your home with a 1080p camera and play audio, whether it follows you around with music or reads to your kids. It's reportedly easy to program, and you can use IFTTT to have it talk to other smart household devices. The robot can recognize individual people, and putts around much like a robotic vacuum: it can avoid objects and stairs, and it'll return to its charging dock when its "hours" of battery life run out. It'll be a while before Kuri ships, unfortunately, as Mayfield plans a launch sometime in the holiday season. 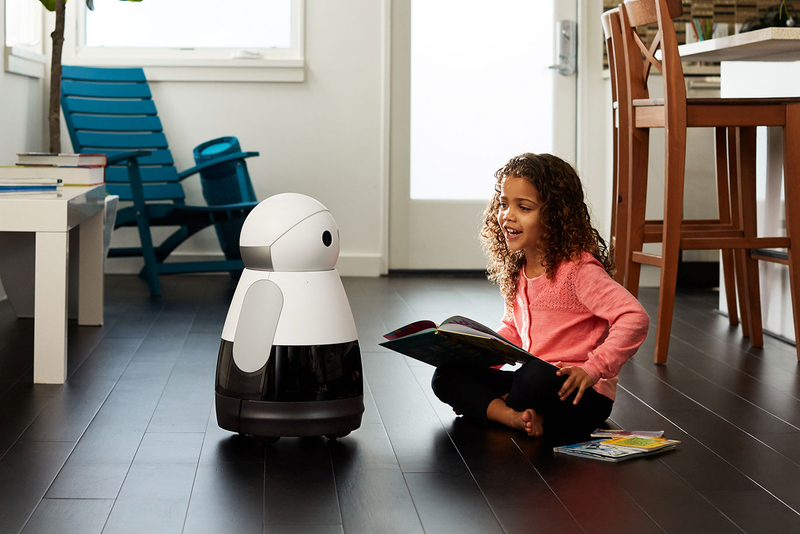 You can pre-order the robot today with a $100 deposit, though, and the $699 price is just low enough that it might be justifiable if you want a robotic helper that can follow you around and help you look your home.